The Shelburne County Lobster Festival is four days of fun events and culinary lobster delights on the south shore of Nova Scotia! ​We invite you to take part in this annual event which takes place during the first full weekend of June, from Thursday through Sunday. 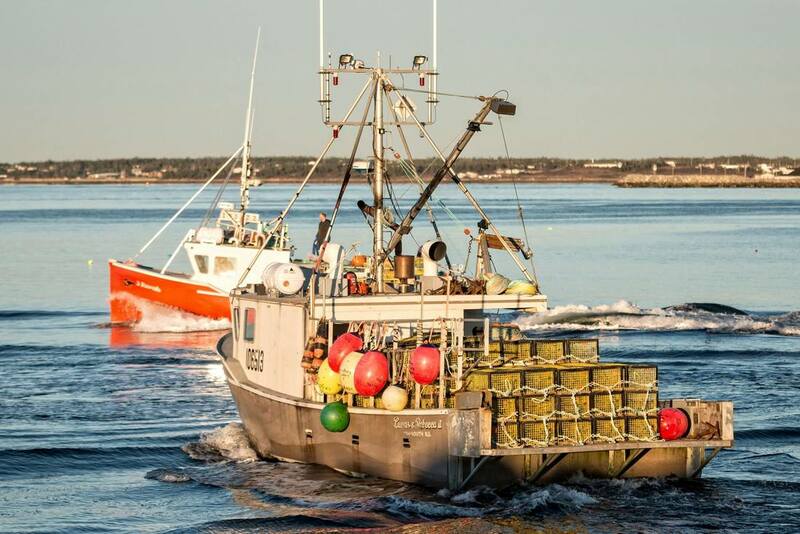 The festival is a way to celebrate the end of our lobster season, which runs from the last Monday in November to the end of May. 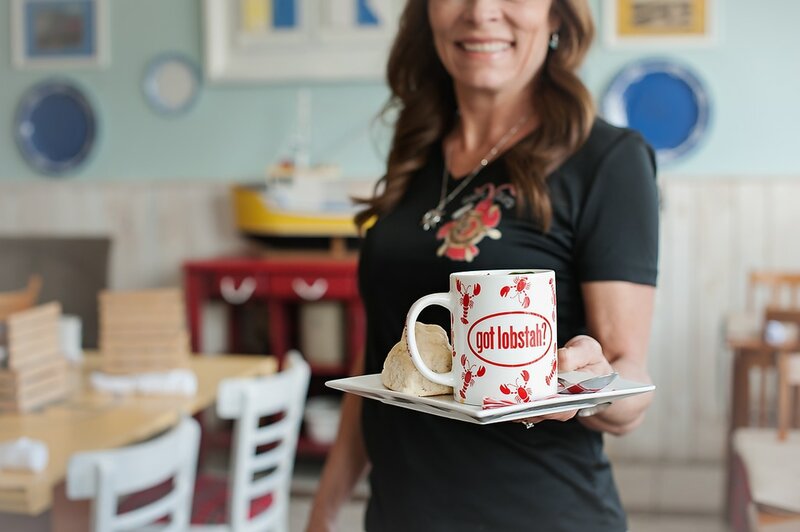 The Shelburne County Lobster Festival attracts visitors from around the world each year with the promise of fresh, local lobster delights, festivities, great entertainment and more! 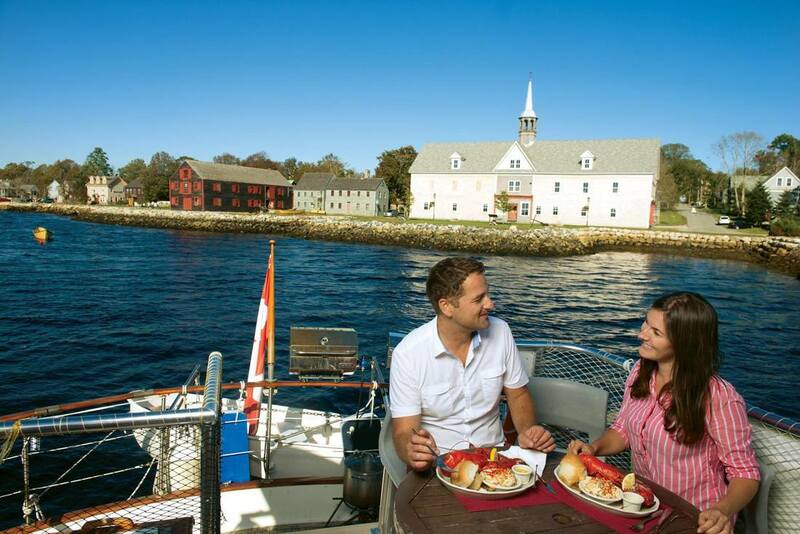 Experience our wonderful hospitality and fresh Nova Scotia lobster!